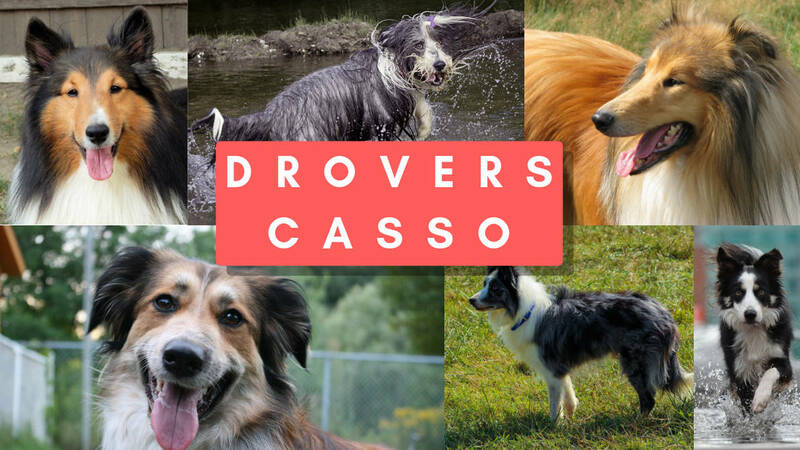 Welcome to the drovers casso! Croatian Sheepdog to 2,237 Registrations!! Message Me or post your dog's links on the April breed boost topic!! :))) I am giving $10,000 FPD for each Croatian Sheepdog you register!! !